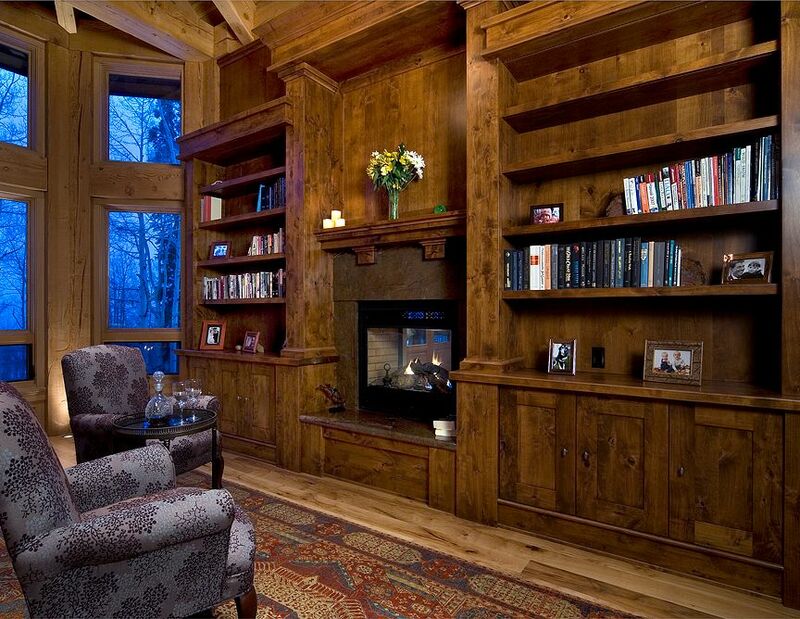 Custom alder library and fireplace. Laggis Architecture and Construction. photo courtesy Bob Brazell Photography, Inc. 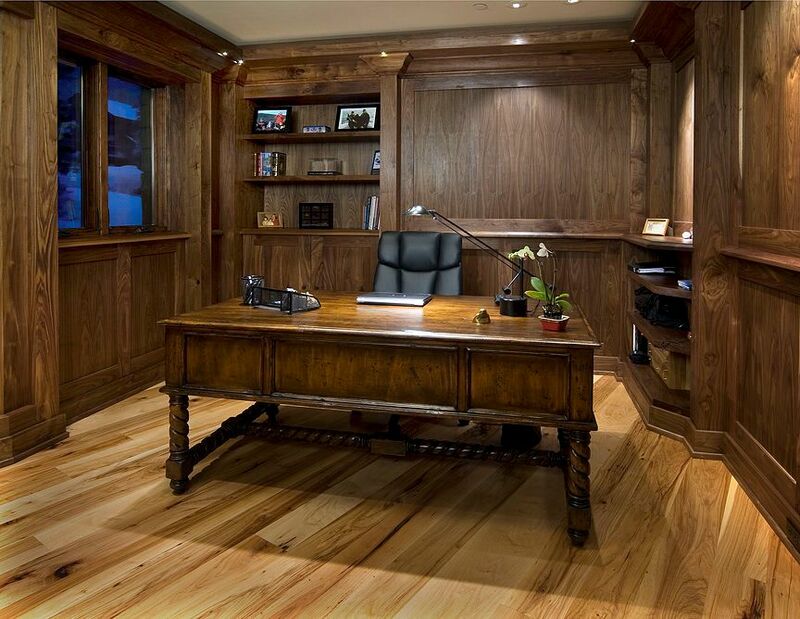 Custom walnut office door and panelled walls. Laggis Architecture and Construction. photo courtesy Bob Brazell Photography, Inc. 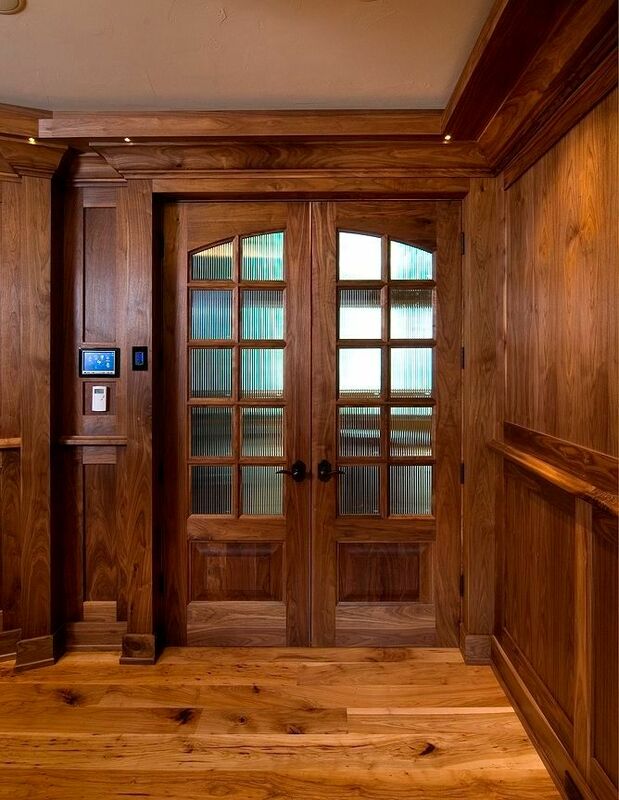 Custom walnut panelld walls and cabinets. Laggis Architecture and Construction. photo courtesy Bob Brazell Photography, Inc. 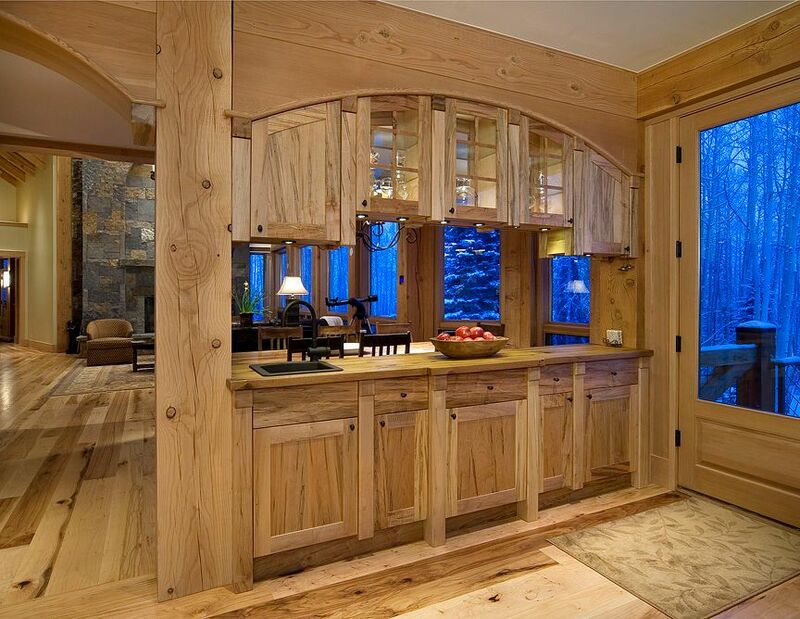 Custom wormy maple wet bar. Laggis Architecture and Construction. photo courtesy Bob Brazell Photography, Inc. 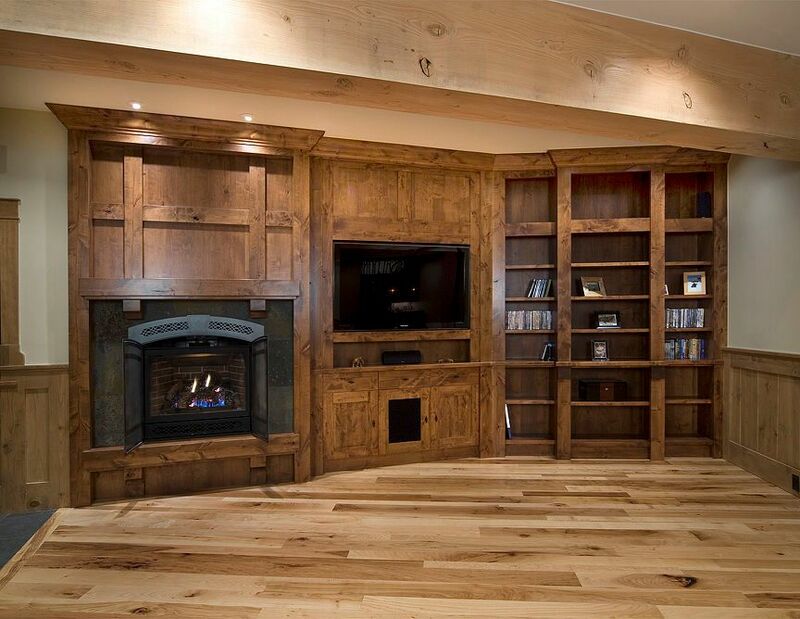 Custom alder built in entertainment center and fireplace. Laggis Architecture and Construction. photo courtesy Bob Brazell Photography, Inc. 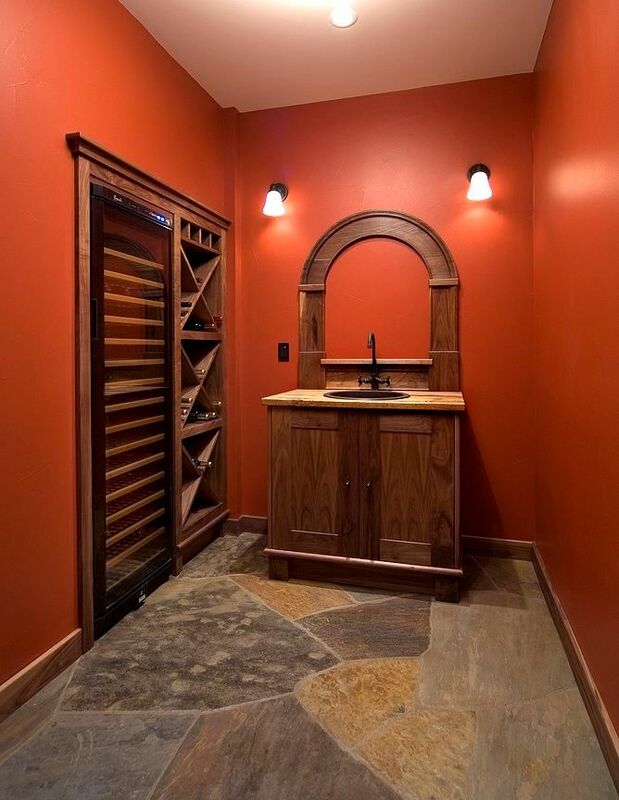 Custom walnut wine racks and sink base cabinet. Laggis Architecture and Construction. photo courtesy Bob Brazell Photography, Inc.